We love building toys at our house. (These particular toy were received as gifts. 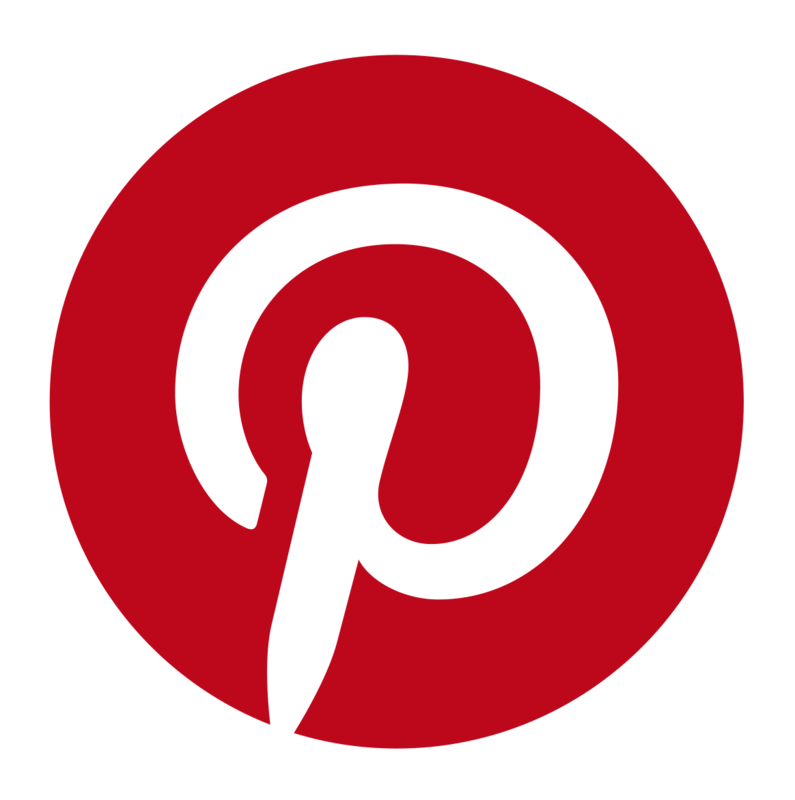 No compensation was received for this post, but an affiliate link may be added.) 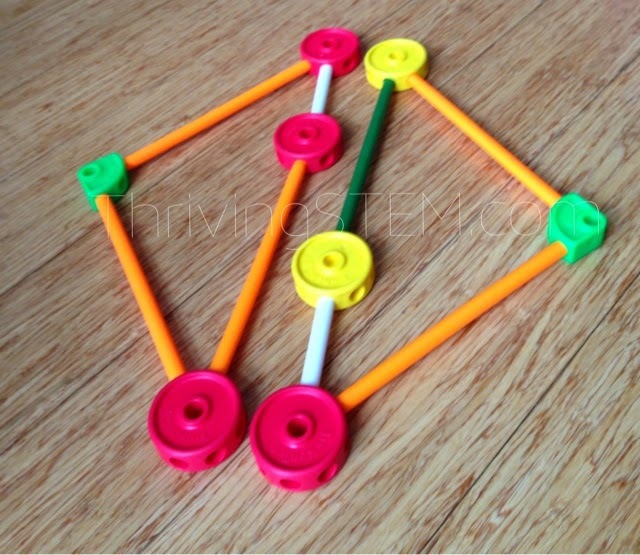 It was no surprise that my daughter chose to play Tinker Toys on a recent morning, and it was the perfect opportunity to talk about shapes. I wish you could see how excited she was! 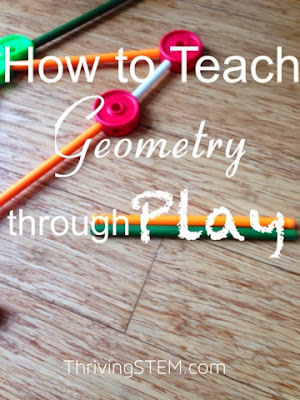 Here is how you can teach geometry through play. Make sure quality building toys are available to your preschoolers, and take time to sit down and play with them. It will be good for you to go back and spend some time creating something interesting. 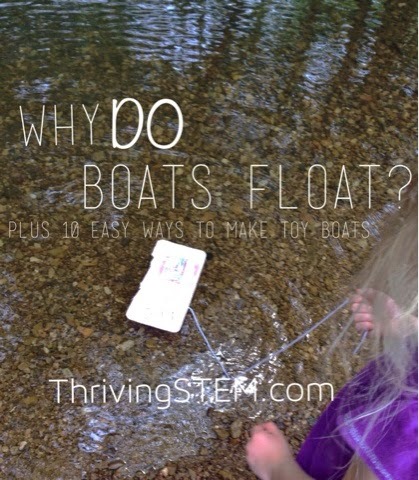 Your interest in working with the toys gives credibility to the child's work and opens the door for you to have future conversations. On this particular morning the Pony Artist was into triangles, so we learned about triangles. 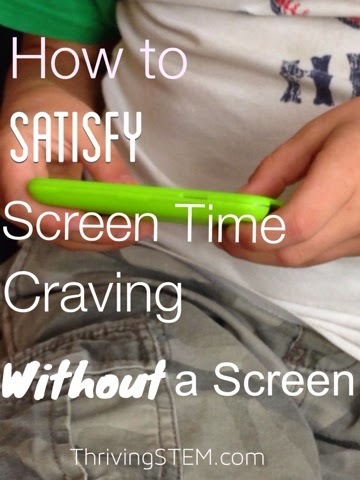 Child led learning is always fun, and surprisingly productive. 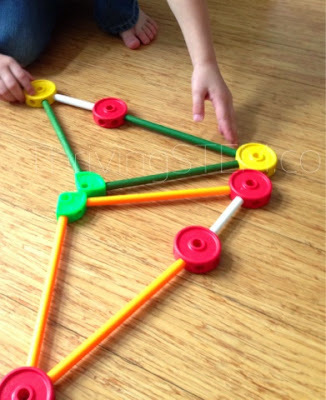 Since she had chosen the triangles, she was ready to discuss them in detail. Point out the attributes of the triangles by saying something like, "Look, all the sides on this triangle are the same length!" Or ask a question like, "Do you think those sides are the same or different?" Do you see which triangle is different in the picture below? 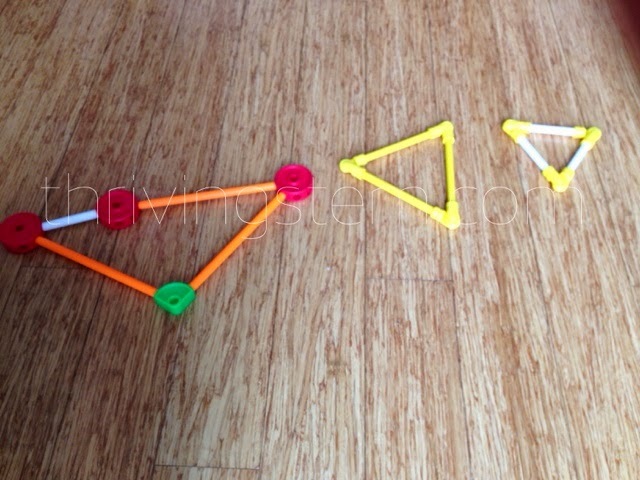 Noticing that the triangles on the right have the same proportions even though they are different from each other set the child up for understanding that they are "similar" later. Noticing that angle sizes and side lengths are related is useful too. Concentrate on the exercise of noticing things. You may find yourself pulling out facts you thought you had forgotten, and that is great! Do not feel like you need to produce a middle school level class though. Say something like, "What happens if...?" 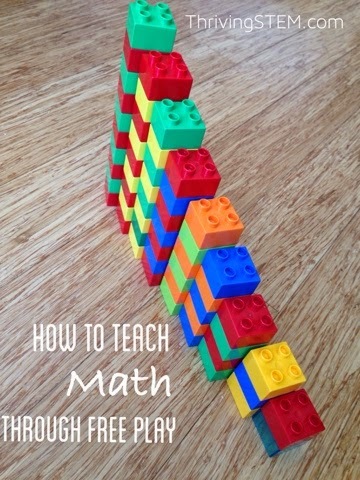 Try out one combination, then let the child try out whatever combinations interest her. The understanding of how two triangles make a square goes much deeper when it is discovered on its own than when it is forced. Point out sets of shapes. My daughter made the two shapes below, so I suggested that we put them all together. I asked what is the same about all of these? What is different? I was interested the contrast between a line, a plane and a solid. She noticed how the the squares and circles related to one another. Remember, it all starts with play. 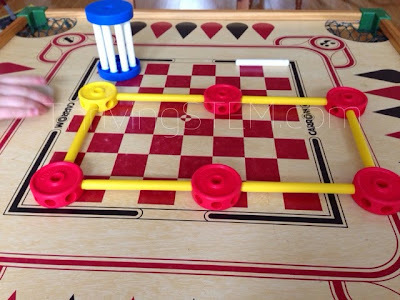 Go find some great building toys and set them where your child will find them. Better yet, take five minutes, and sit down and play with them yourself. This one talks about chaos theory!